The Provisional Unlawful Presence Waiver, know as form I-601A, allows persons to stay in the United States with their spouses, parents, or children. Before March of 2013, this happened through the U.S. Consulate in the person’s home country. This now happens in the United States, but everything needs to be done right. Having a spouse, parent, or child who is a U.S. citizen isn’t enough to live in the United States. Several conditions must be met in order to be approved. Before a person can prepare their own application for legal status by filing an I-601A form, other forms must be filed first. These forms are an I-130, Petition for Alien Relative or an I-360 petition for Amer-asian, Widow(er) I-140, Immigrant Petition for Alien Worker or Special Immigrant. An 1-130 would be filed by a spouse or parent asking that their relative be allowed to stay in the country. An I-360 is filed by the immigrant themselves. This is for when the family member is deceased , when there is abuse, or if you are a Special Immigrant. 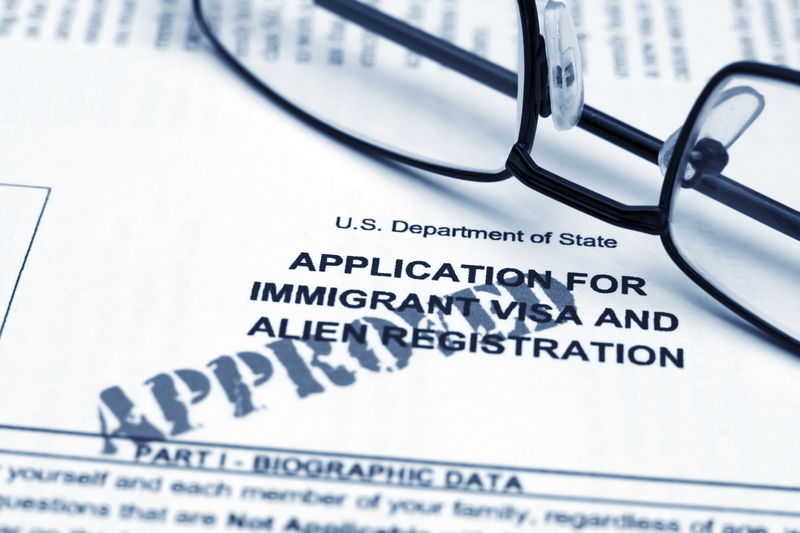 An immigration lawyer can help you understand which form is right for your situation. The I-601A application contains nine pages. Documents to demonstrate that refusal of your admission to the United States will cause extreme hardship to your U.S. citizen spouse or parent. The approval of your waiver is important because your family staying together depends on it. It is hard to remember everything and to know where you stand. An immigration attorney can use the legal tests to show the extreme hardship to the U.S. citizen spouse or parent if you are living separate because of a denial, if the spouse or parent has to live with you outside the United States and that your case deserves the discretionary benefit of the provisional waiver. All three legal tests must be proven for the government to grant the waiver. We will send you additional information to determine if you are eligible for the waiver and the steps needed to obtain the waiver.